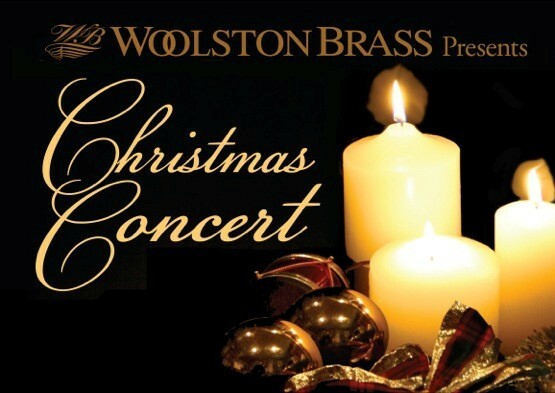 New Zealand's champion brass band, Woolston Brass presents a light entertainment concert featuring some seasonal favourites. A great concert event and suitable for the whole family. Children under 10 years of age free of charge.